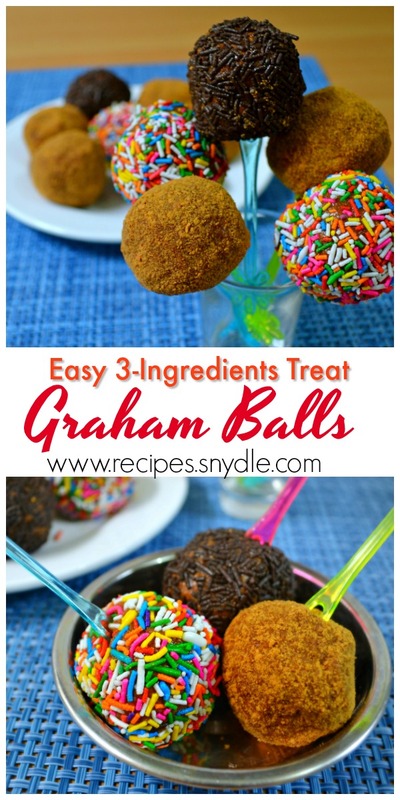 Graham Balls are so sweet and soft dessert you can munch all day and all night long. This heavenly soft yummy nom noms is just a dessert you can’t refuse to eat. Its texture, its taste, its color, its appearance and all its personality make it so attractive and easier to be liked. This favorite sweet course is made by just using marshmallow as its body, covered by a rich and firm mixture of ground graham, condensed milk, and many other special ingredients. You gonna love this fluffy and cute thingy. You will not notice how great this bunch of desserts is. It’s so sweet, and perfect for who has a sweet tooth. It’s so addictive and you just can’t stop eating this snack with a twist. 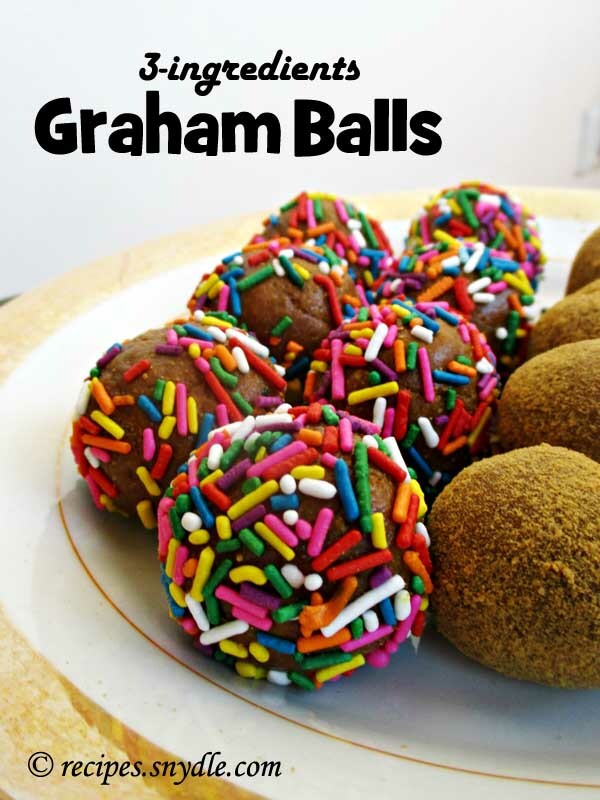 I interviewed one student about this product and he said that in their university, this graham ball is a popular sweet dessert which they eat during their free time together with his friend, and sometimes when they are stressed after their classes. Well, that’s a good explanation. Eating stuff like this is such a powerful agent to fight their stresses in their life. 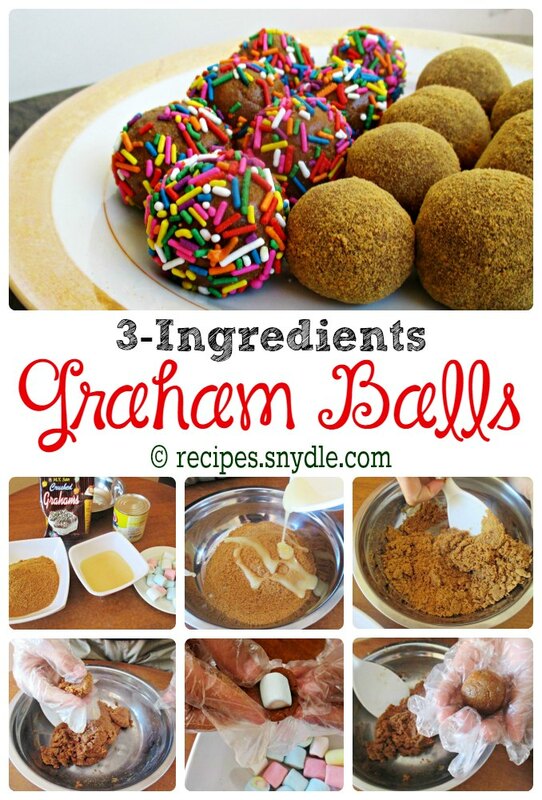 But the thing is how can you earn just by making a graham ball? Not a difficult problem. 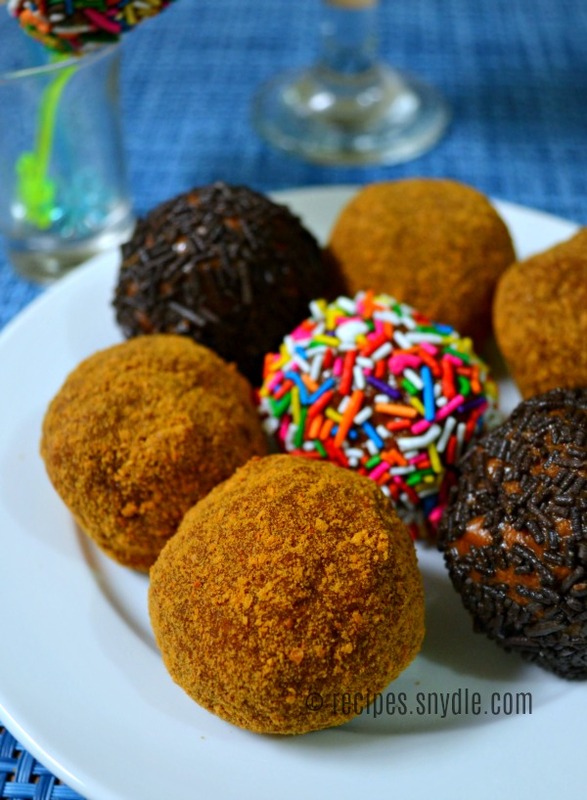 From about 150 pesos worth, you can have almost 3 dozen of graham balls. The good news is that, this dessert is very popular and affordable. Therefore, there is a higher chance of people to buy graham balls. It’s simple to make, you don’t need to exert so much effort. Just follow these steps and make your own productivity. Combine crushed graham, condensed milk in a mixing bowl. Mix until firmed. Scoop a spoonful of mixture and cover marshmallows one by one. 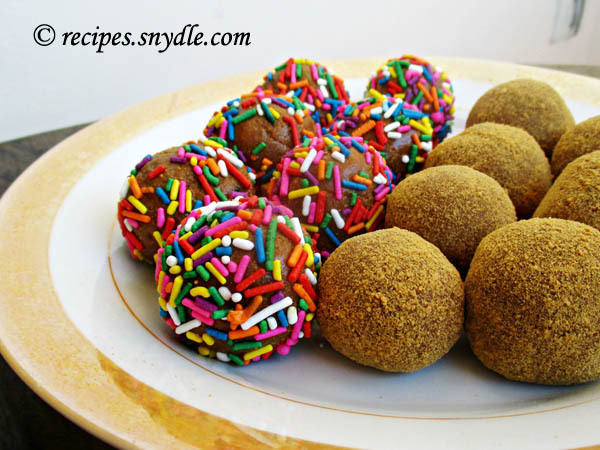 Roll it to form a ball, and then coat it with crushed graham crackers or a sprinkle. Wrap it in a plastic wrap and refrigerate for at least 3 hours. The product is now ready for sale! Happy Business! 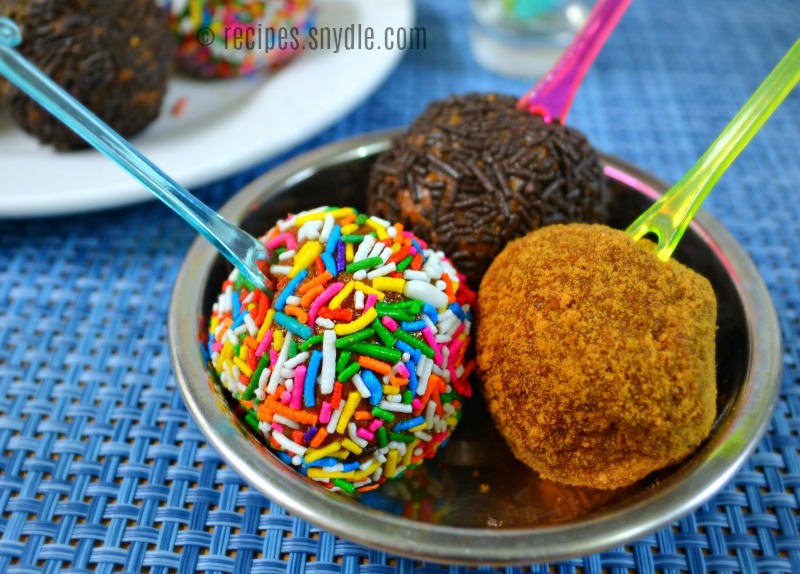 Scoop a spoonful of mixture, form into ball, flatten, then cover marshmallows one by one. Roll it to form a ball, and then coat it with crushed graham crackers or a sprinkle. Refrigerate for at least 3 hours. If you have suggestions or comments, please let me know first. I hope you’d like reading this blog. 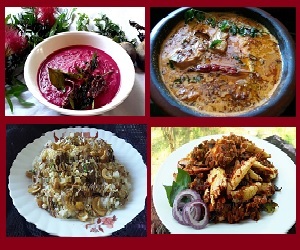 Follow our blog to stay updated in very simple to make recipes, but elegant in tastes. Thank you very much.